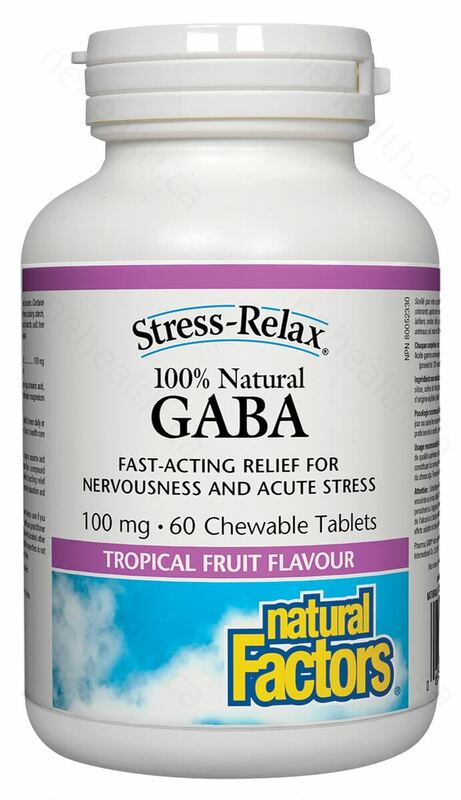 GABA (gamma-aminobutyric acid) is the primary calming neurotransmitter release from the brain when we are under chronic stress. It produces more of the alpha brain waves for relaxation and decreases beta brain waves that are associated with nervousness. 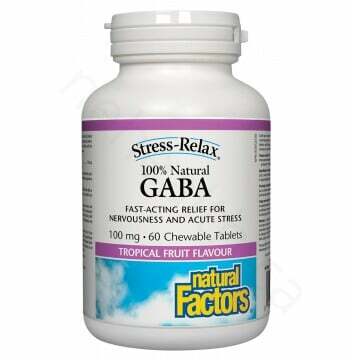 People with stress, anxiety and sleeping disorders often do not generate enough GABA in their body, therefore, supplementation is necessary. Natural Factors 100% Natural GABA is made with PharmaGABATM, which is produced naturally from Lactobacillus hilgardii– the bacteria used to ferment vegetables in the preparation of the traditional Korean dish known as kimchi. 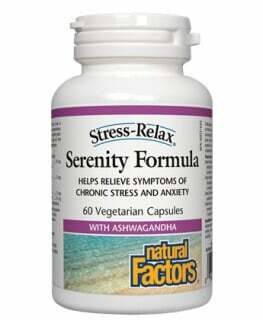 Research shows that PharmaGABA is able to cross the blood brain barrier to promote relaxation. What Are the Key Health Benefits Associated with Natural Factors GABA? What Makes Natural Factors GABA so unique? Fast acting chewable tablets for better absorption. 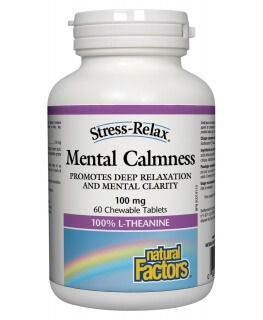 Clinical studies show that effects felt within 5 mins and last up to 4-6 hours. 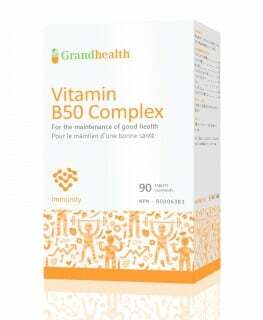 Non-medicinal ingredients: Organic cane sugar , stearic acid , silica , tropical fruit flavour , citric acid , vegetable grade magnesium stearate (lubricant). 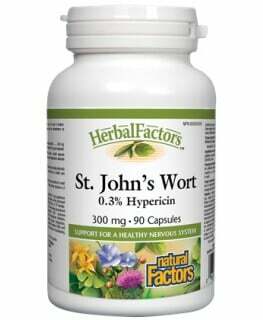 Chew 1-2 tablets 3 times daily or as directed by a health care practitioner. Children: Not recommended for children under 6 years of age unless recommended by a health care practitioner. Pregnancy and lactation: Not recommended during pregnancy or lactation unless recommended by a health care practitioner. Nakamura, H., et al. "Psychological stress-reducing effect of chocolate enriched with γ-aminobutyric acid (GABA) in humans: assessment of stress using heart rate variability and salivary chromogranin A." International journal of food sciences and nutrition 60.s5 (2009): 106-113.